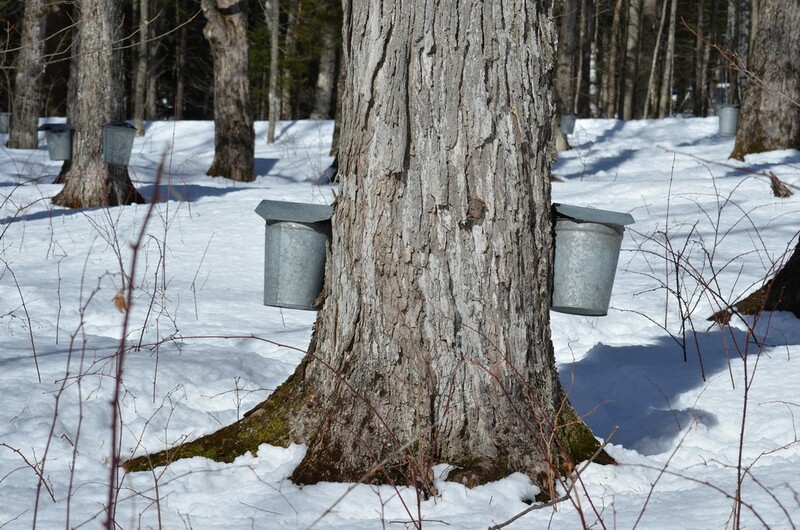 Spring is here in northern Vermont. We had a great winter which must be why it went by so fast. It seemed that we always got the storm we needed when the supply of snow was getting low so there was plenty of opportunity for making fresh tracks. But now the sun is shining and melting the snow, the days are getting longer right before our eyes. 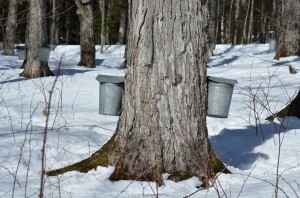 The sap is running and the sugar houses are boiling away. Everyone is reporting robin sightings and we have even seen a few geese loudly honking their way north. So now we patiently wait for the snow to leave, the ice to melt and the ground to dry so we can begin the next season's activities. The mountain bikers are riding the roads to get in shape patiently waiting for the trails to dry. The kayakers are waiting for the ice to leave our lakes and reservoirs for the first put in of the season. The golfers are waiting for the grass to green and gardeners are waiting for the ground to warm. So patience is the key, we know warmer days and the related activities are ahead but we must wait. Someone once told me that we "earn" our springs and summers around here by surviving the long cold winters which is why we look forward to and enjoy the spring even more once it arrives. All I know is it is so close now you can almost taste it.